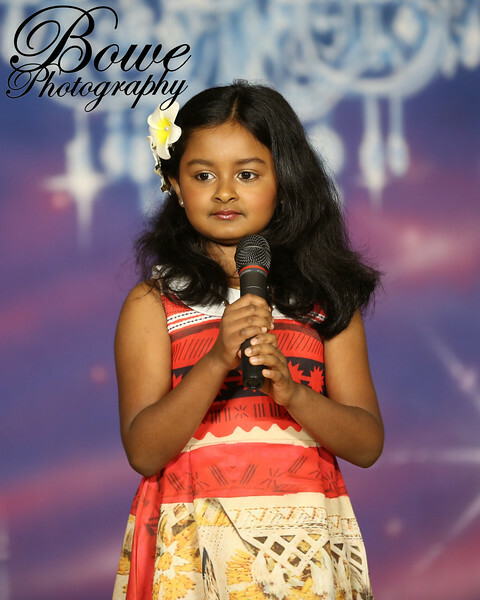 Enter your daughter into a children's pageant and scholarship program that focuses on natural beauty, talent, grooming, and social graces. International Girl features local, regional, or state, and international competition in three events: beauty, official, and "Top Model." International Girl is a natural pageant. That means all competitors should look their age. This focus on natural beauty, talent, and personality allow all participants to complete in a "total package" program while enjoying the great parties and events in world-class cities. Make new friends from your local area and around the world at International Girl. We have three levels of competition: local, regional or state, and international. The local competitions are perfect for girls who are interested in competing for the first time. The regional or state competitions give girls the chance to represent their hometowns and compete for numerous regional or state titles and awards. The international competition, held in July, is the grand finale of the pageant. Girls from all over the world come together in the hopes of being crowned an international winner and walking away with scholarships and awards. Each event features our trademarked rhinestone crowns that only International Girls can get. In the beauty division, girls compete in sportswear, party dress/evening gown, and an interview section. In the official division, girls aged 7 and older must also display a talent. Returning this year, we are also running a 'Top Model' division. Your whole family will love staying at first-class hotels, competing at top-notch venues, and taking part in parades, parties, and community events around the country. We focus on age-appropriate competition, and all activities are organized with family in mind. Our events are great vacation opportunities for the whole family. Become a part of the International Girl team. We seek new directors who want to enjoy great incentives and the opportunity to share this prestigious program with their communities. Contact us today for more information.